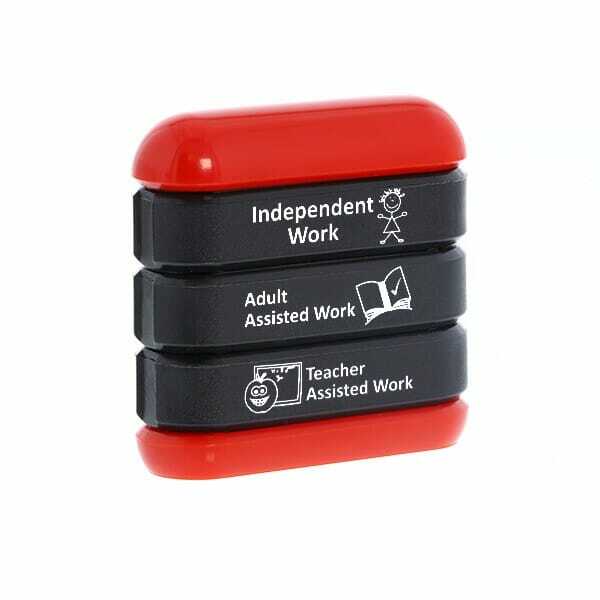 Motivational education stamps can be used by both teachers and teaching assistants. Pre-inked, meaning no need for a separate stamp pad. Customer evaluation for "Trodat Stamp Stack - Work Assessment 1"